Slovenian philosopher Slavoj Zizek, aka The Elvis of cultural theory, is given the floor to show of his polemic style and whirlwind-like performance. The Giant of Ljubljana is bombarded with clips of popular media images and quotes by modern-day thinkers revolving around four major issues: the economical crisis, environment, Afghanistan and the end of democracy. 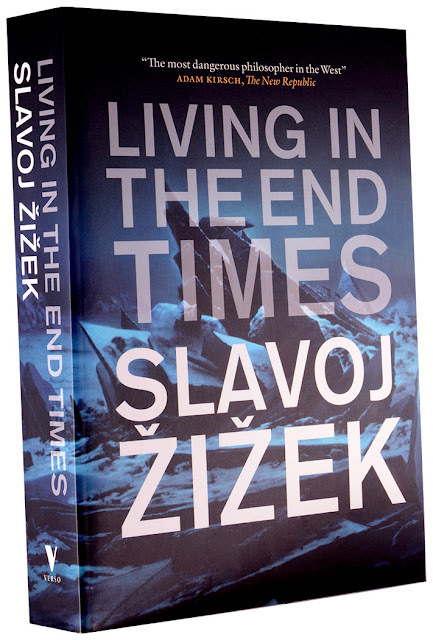 Zizek grabs the opportunity to ruthlessly criticize modern capitalism and to give his view on our common future.